In 2011, the evergreen singer made an entry into the Guinness Book of World Records for recording more than 11,000 songs in 20 languages. 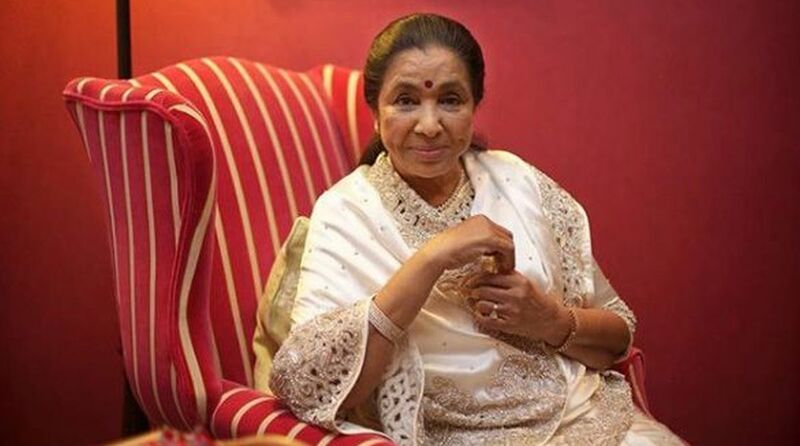 Legendary singer Asha Bhosle, known for weaving magic with her voice, turns 85 years old today. One of the most versatile singers in the Indian music industry, she has worked in almost all genres including film music, pop, ghazals, bhajans, Indian classical music, folk songs, qawwalis and Rabindra Sangeet. Starting her career at the age of 11, she has been in the music industry for seven decades now. Having carved a niche for herself, Asha Bhosle has always experimented with music. A recipient of the Dadasaheb Phalke Award in 2000 and Padma Vibhushan in 2008, Asha Bhosle has etched an everlasting mark in the history of Indian music. Today, on the occasion of her birthday, here’s a look back to some of her remarkable songs that dominated the music scene from 1960s to 1980s, and are still spinning with remixes.